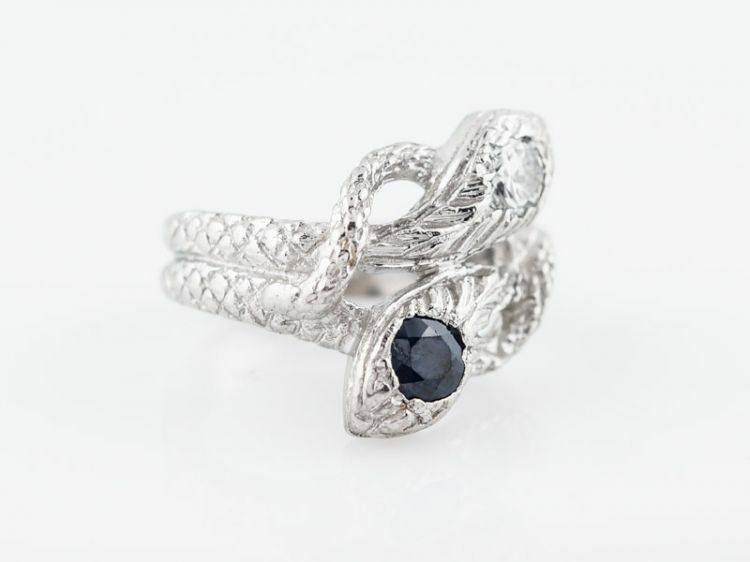 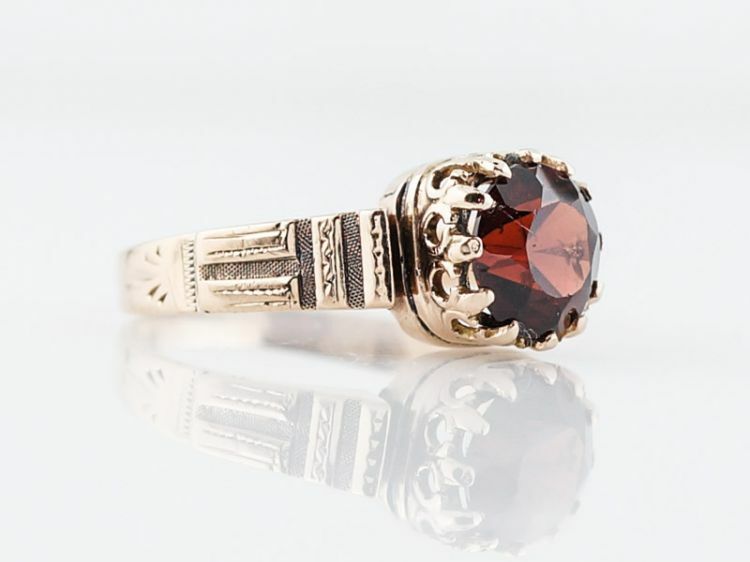 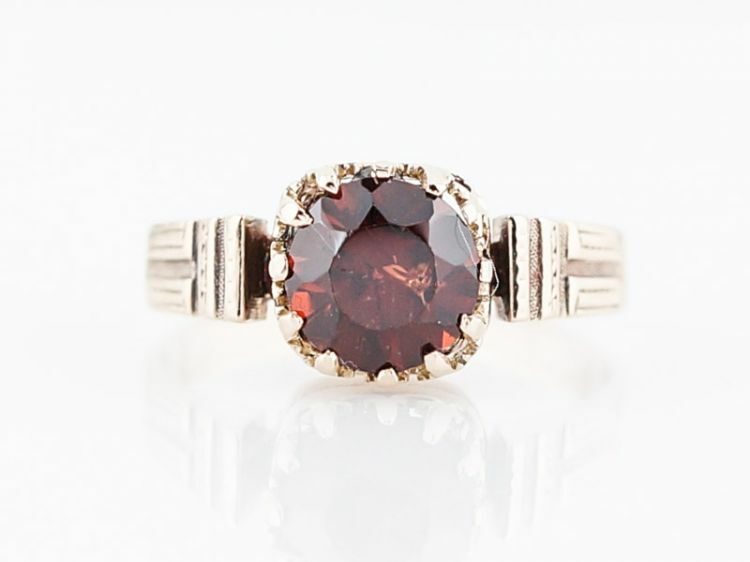 This vintage engagement ring features a 1.95 carat oval cut sapphire. 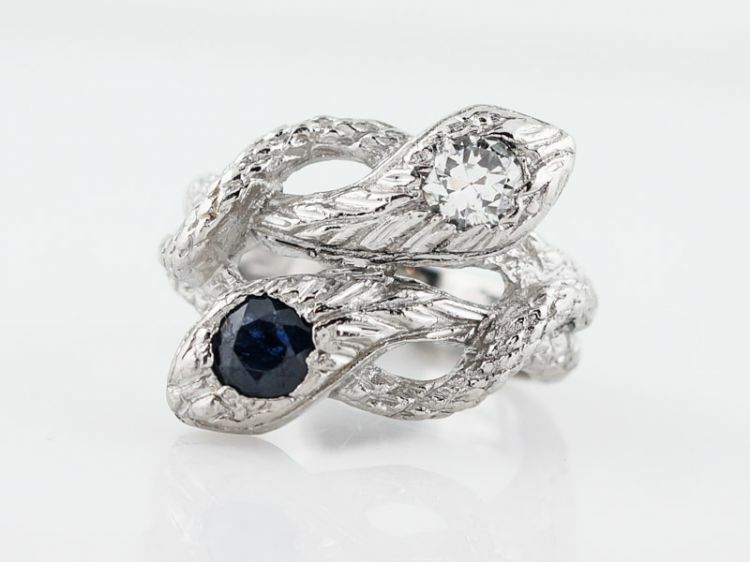 The center sapphire has a rich texture and is accented by six (6) round brilliant cut diamonds that provide a hint of sparkle. 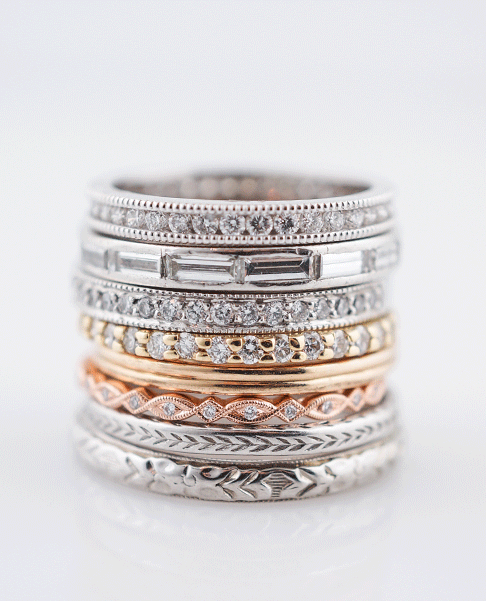 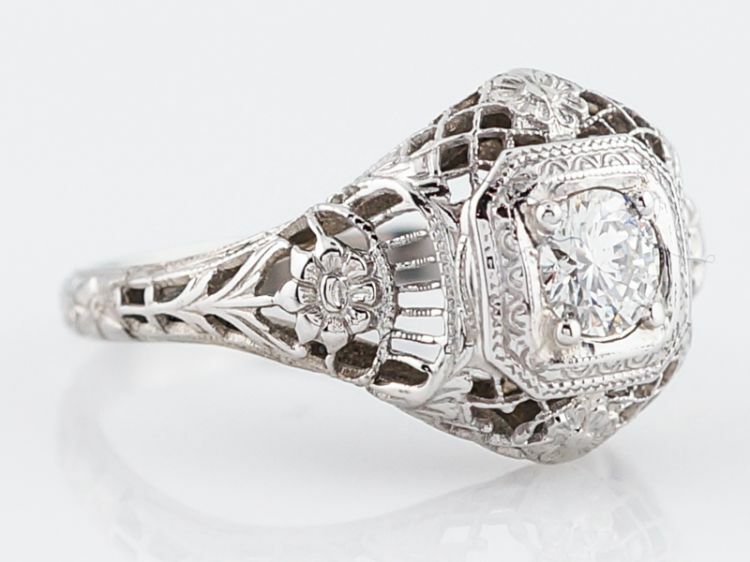 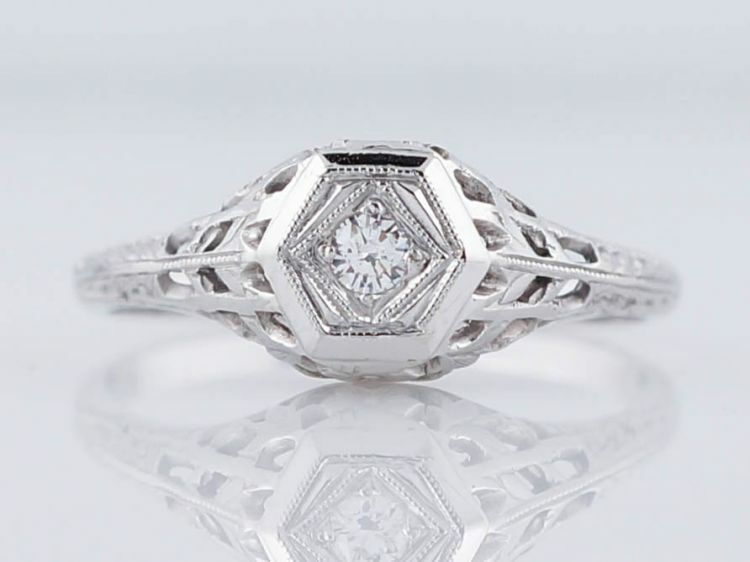 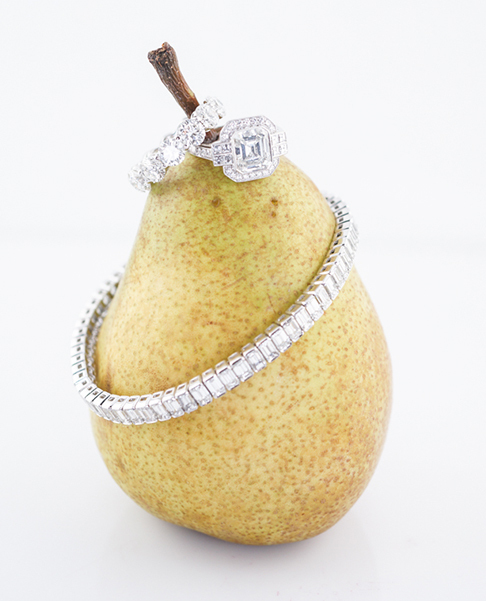 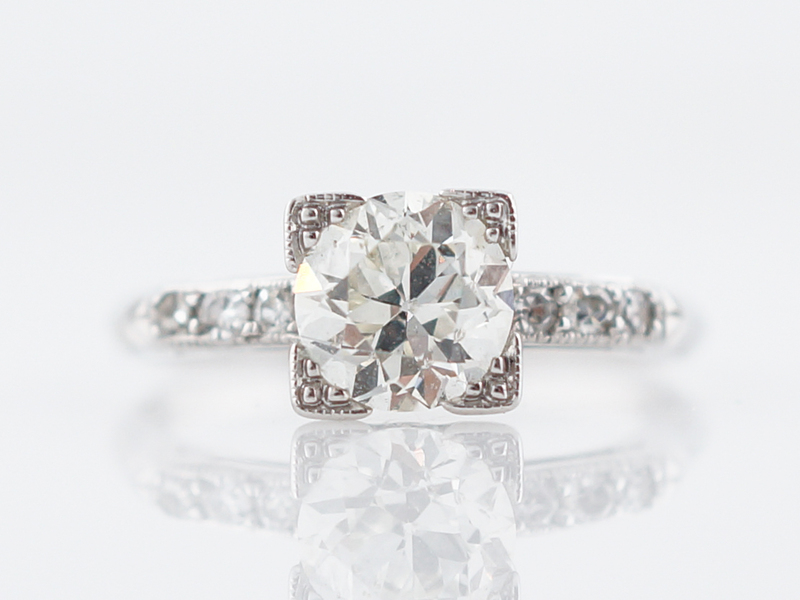 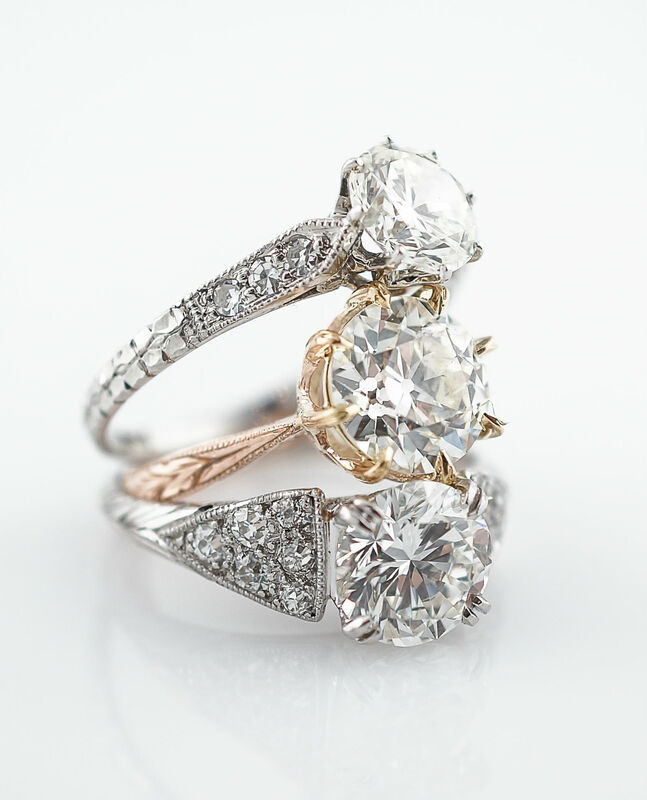 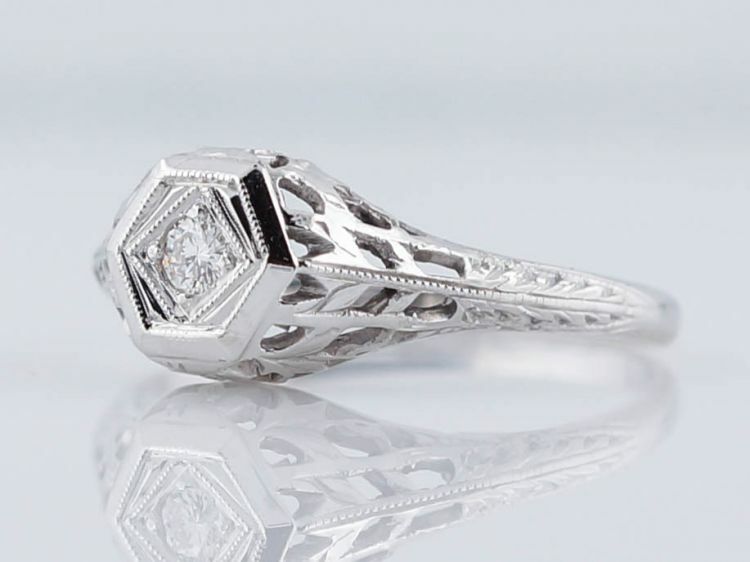 Finished in 14k white gold, this mid-century stunner is as classic as it gets!